Amazing view with the combination of KL City Centre skyline and stunning lakes and caves. Fresh air in the morning every day and you'll definitely love it! 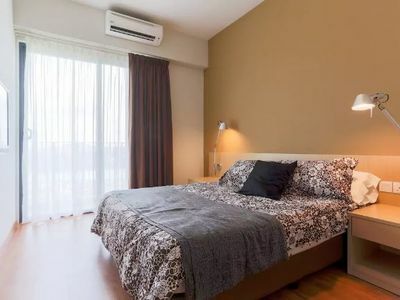 My place is close to the city center, art and culture, parks, great views, and restaurants and dining. Youll love my place because of the kitchen, the coziness, the location, and the views. 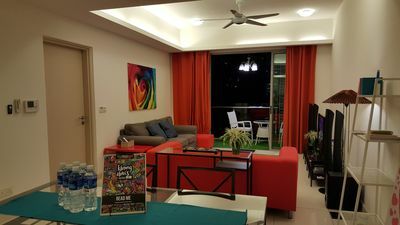 Cosy service apartment in Kuala Lumpur City with magnificent lake and sunset mountain view from the room. 24 hours security. Infinity pool with amazing panoramic view of KL city skyline. Train station is next to your doorstep. 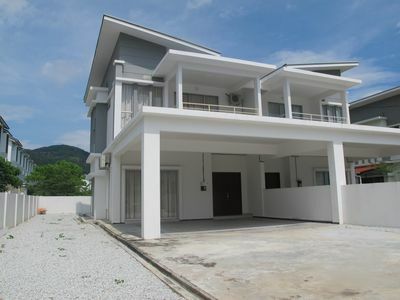 5 mins to Tesco and surrounded by restaurant, convenient store and petrol station. We are sharing our city service apartment for all the guests around the world and we are doing our best to give them the best ------- experience. 1.) Free access to the Infinity Swimming Pool. 2.) Direct unblock view of lake and the city from the room. 3.) High floor (25th floor) with excellent clear view (more privacy). 4.) Convenient access to the infinity pool, gym, sky lounge and other facilities via the same elevator, just a few floors above our home. - You have the entire suite to yourself! - The space is about 698 square feet (65 square meter). - One Sofa bed.- Hot water shower with rainshower. - Air conditioning, Clothes closet, Washing machine, Dryer.- Sofa, study table, and dining table. 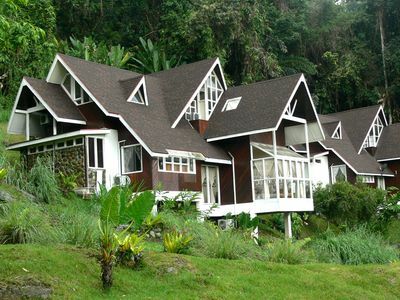 - Private bathroom with RainForest hot shower. - High speed WIFI internet. 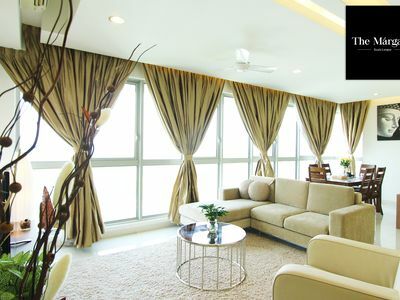 - Fully equipped with kitchen utensils and cutlery (only light cooking is allowed). 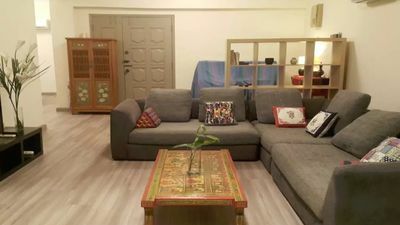 Cosy and quiet getaway in busy Bangsar, mins from the LRT station.